A sparkling novel by Muriel Spark. A glittering stage success starring Vanessa Redgrave. An Oscar-winning film featuring Maggie Smith. The Prime of Miss Jean Brodie is clearly no ordinary play. This exciting and intimate drama centres on the Marcia Blaine Academy for Girls in Edinburgh. 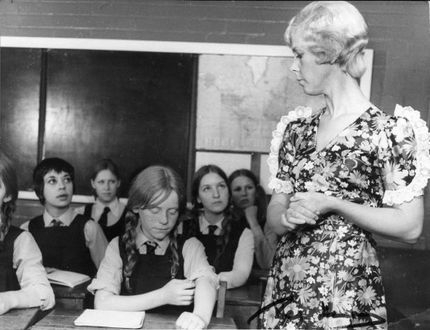 The remarkable Miss Brodie’s unusual approach to life and the profound influence she has over the girls would perhaps cause only passing comment in the 70s; at a conservative establishment in the 1930s, it is a matter of surprise and amazement. Power, pathos and humour interweave in this multi-scene play to make a varied and complete entertainment. 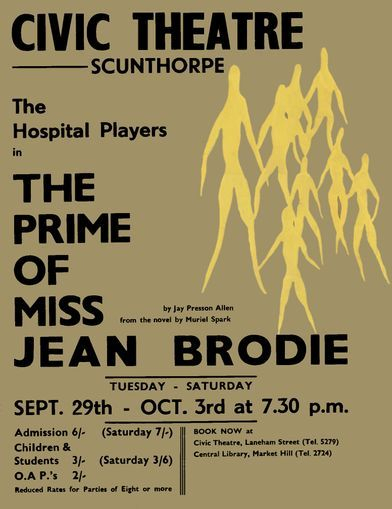 The Hospital Players’ next production, ‘The Prime of Miss Jean Brodie,’ presents a challenge to the Stage Director John Harrop and his Technical Staff. The plays calls for some 26 scenes with 10 separate settings and 54 lighting cues. The action of the play is such that continuity is essential, to accomplish this The Hospital Players are constructing a minute revolving stage that will incorporate the three main sets; a further two sets will be mounted on a movable truck for speed of setting. 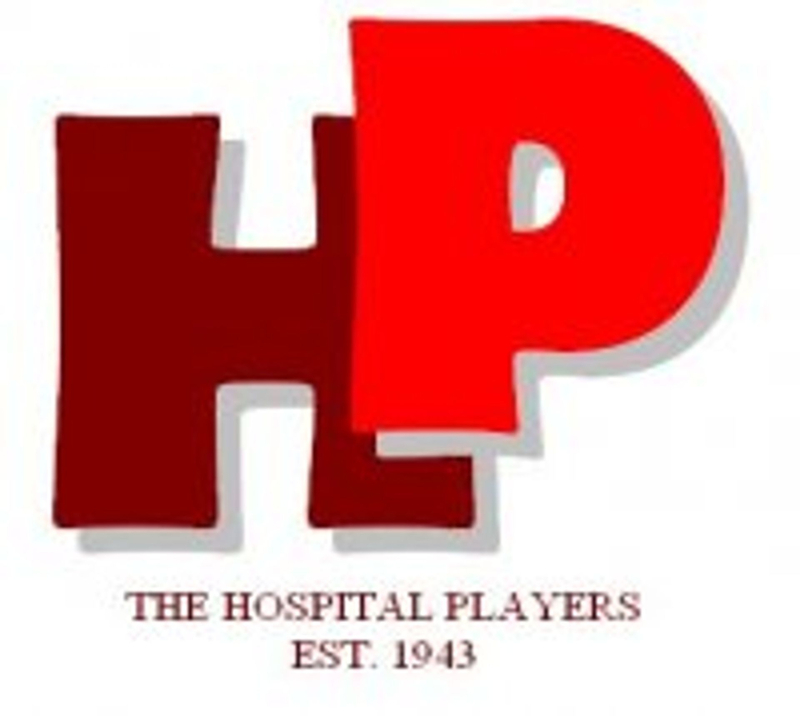 The demanding task of Stage Managing this production is being undertaken by David Brown whose debut with The Hospital Players was as Stage Manager in ‘Pools Paradise.’ He will be assisted by two experienced members of the Players, Brian Lewis and David Wilson. The lighting will be executed by John Harrop and Tony Chatterton, their wives also taking part, Elizabeth Harrop on stage and Sylvia Chatterton behind the scenes looking after the properties for the production. A new Society member, Bill Hazon, who is working for his Duke of Edinburgh award Gold Medal, is working on the sound effects for the Production. The settings have been designed and painted by Christine Spindley. Susan Hunt, who joined the Players for ‘Pools Paradise,’ goes backstage for this production to carry out the job of prompter.